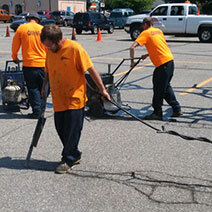 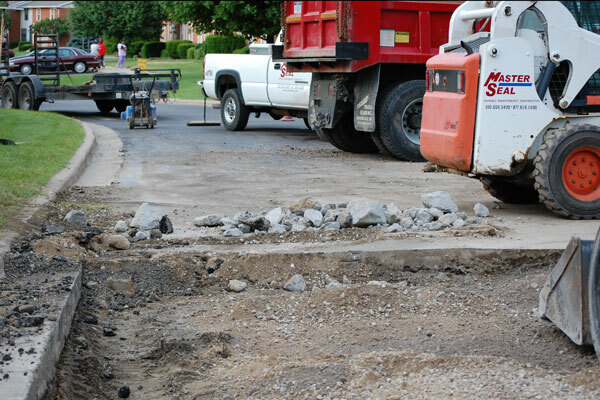 Full depth removal and replace asphalt repair is a means of fixing the problem at the source. 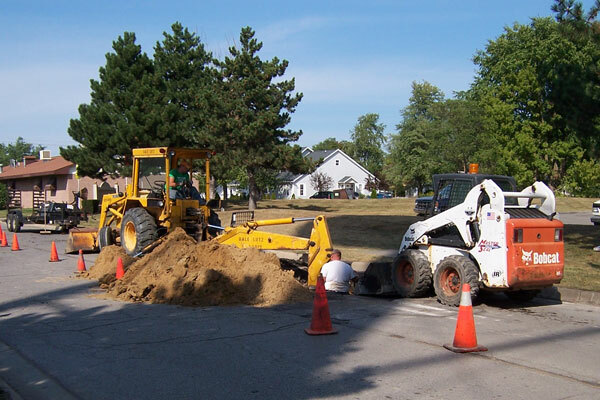 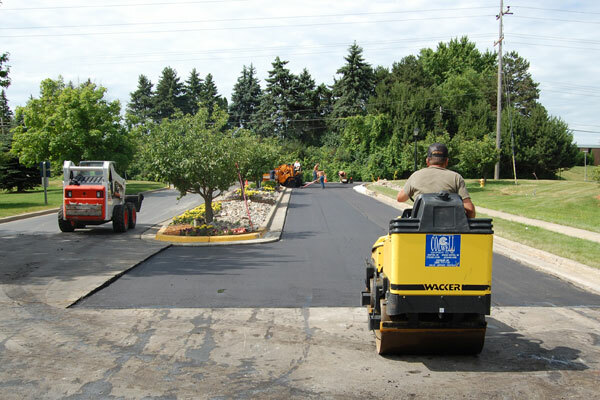 It involves cutting away the failed area, removing the blacktop, and inspecting the area for the cause of the failure before the new asphalt is replaced again. 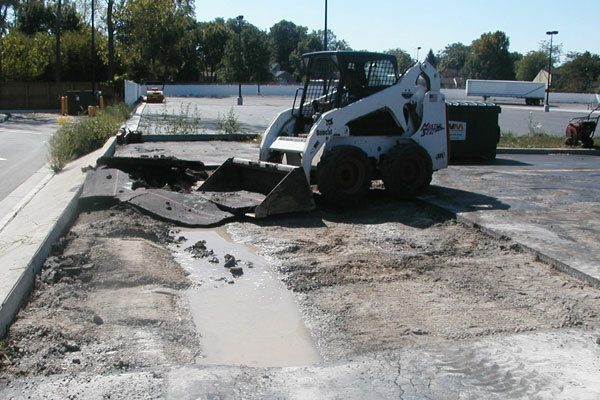 Full depth removal and replace asphalt repair is more time consuming and expensive because it requires additional labor, equipment, and materials. 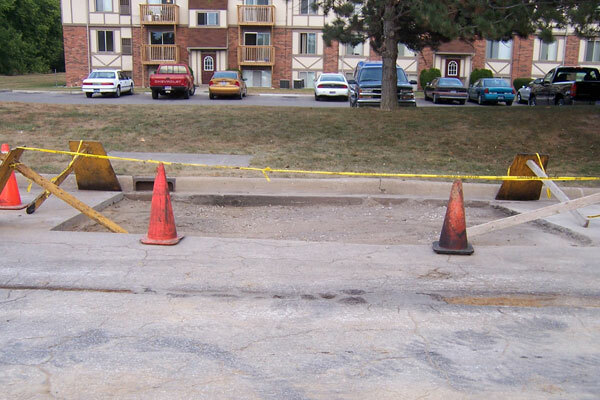 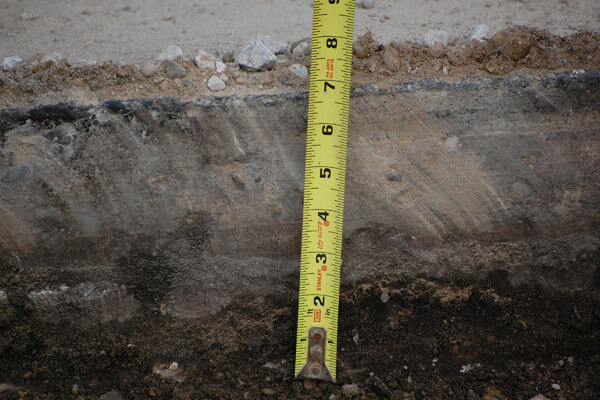 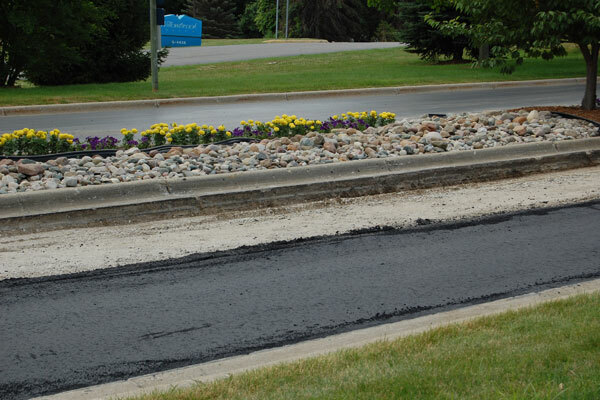 However, it is a long lasting solution to your pavement problem when faced with asphalt failure below the surface. 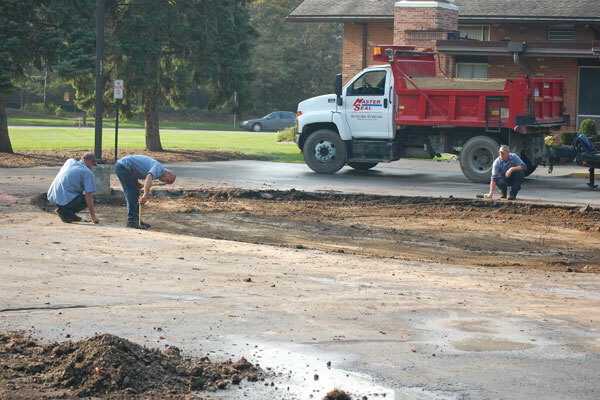 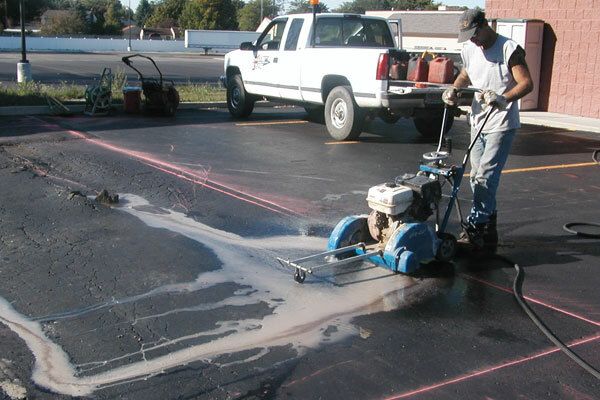 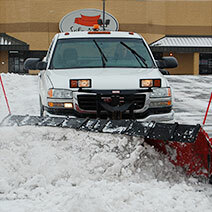 Repairing the problem at its source, full depth removal and replace gives you the opportunity to start from scratch, ensuring that with proper sealing, maintenance, and repair, your parking lot will stay in optimal condition for years to come. 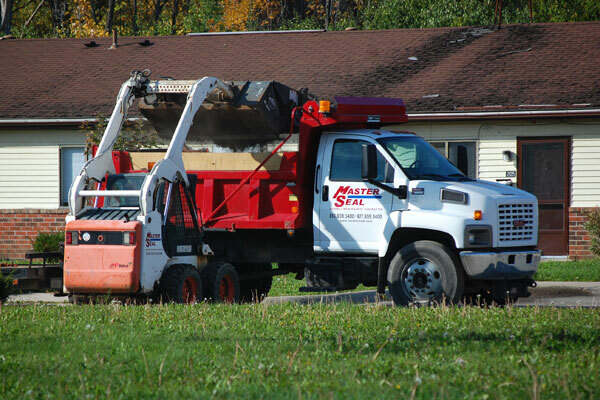 Call us at (810) 659-5400 or contact us. 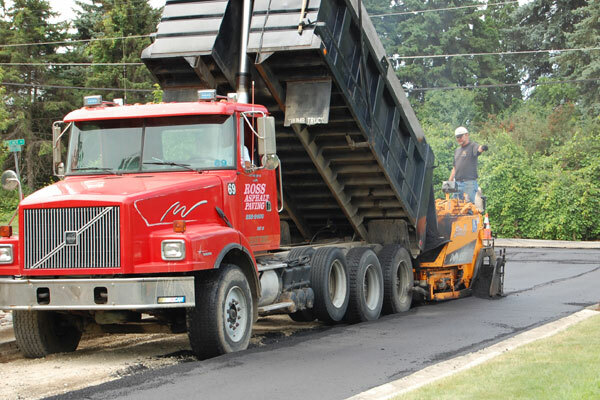 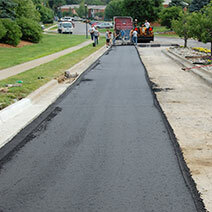 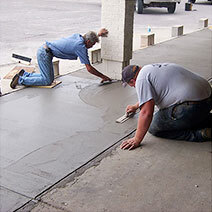 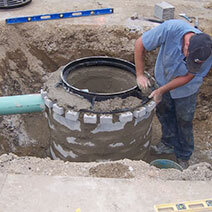 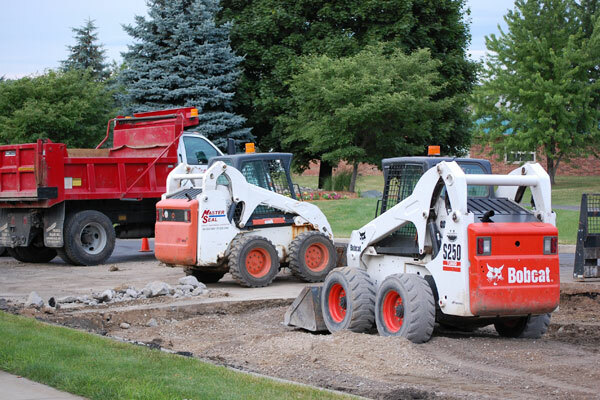 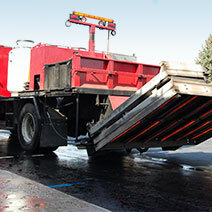 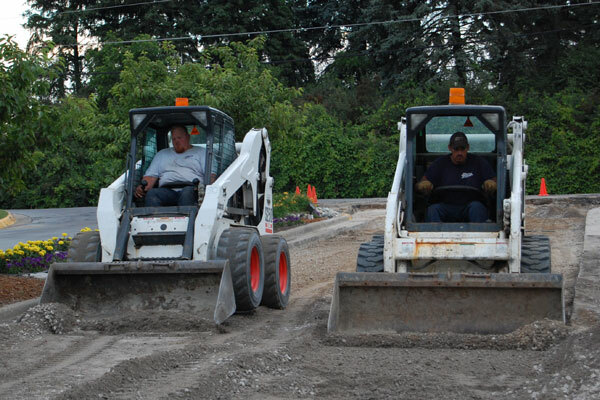 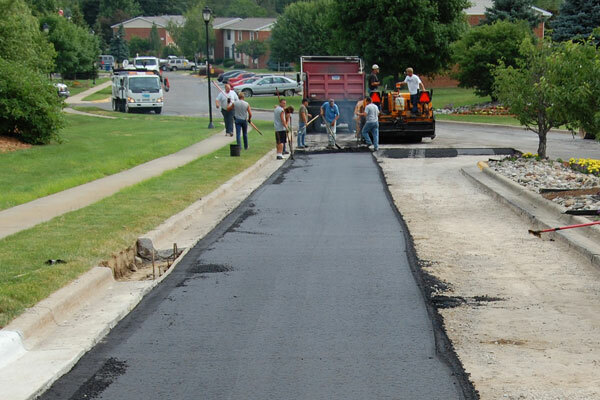 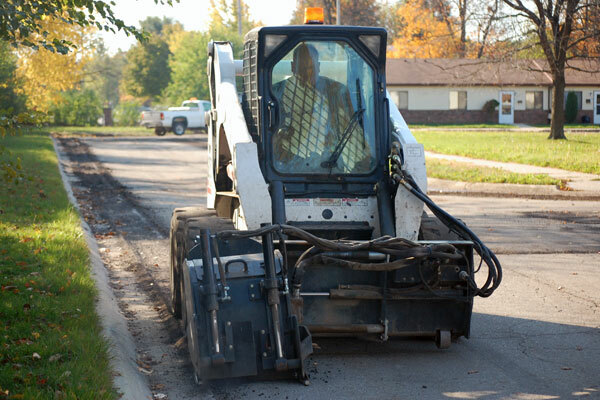 Asphalt Management Inc. is a full service paving company that can accommodate your needs. 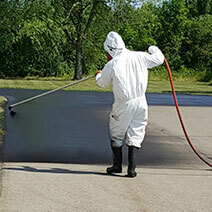 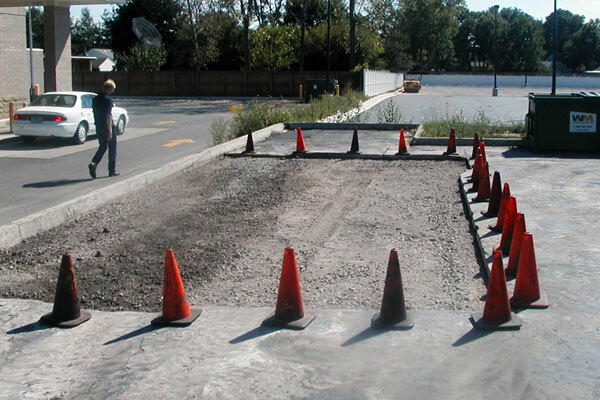 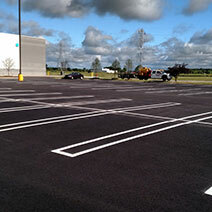 Our experience and knowledge of asphalt repair guarantee you the right solution for your parking lot repair, and we will work with you for that customized solution for your business. 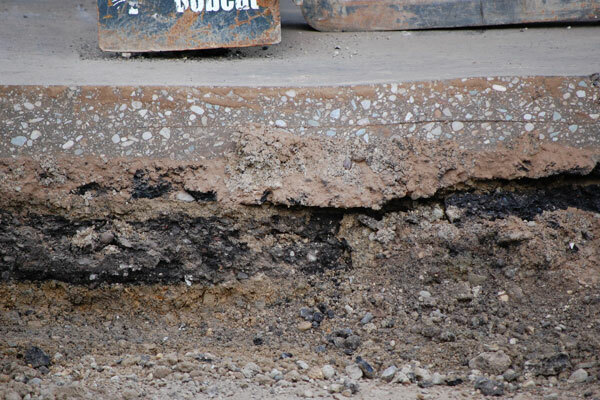 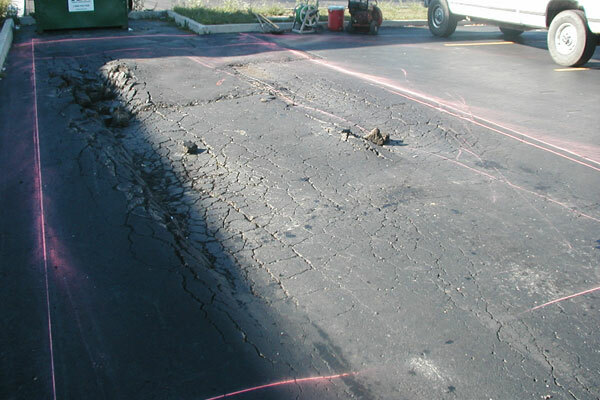 before and after photos, or learn more full depth removal and replace asphalt repair.